Do you own a business in East Ham E6? 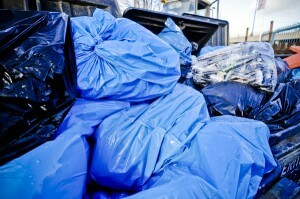 Trust us to make short work of your commercial waste. 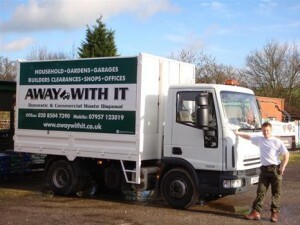 We provide commercial waste removal East Ham businesses trust and recommend for service and reliability. 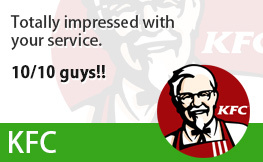 And like them, we’re confident you’ll love our prices. 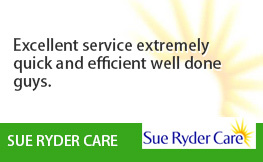 We are the experts at removing all sorts of business waste quickly and efficiently. 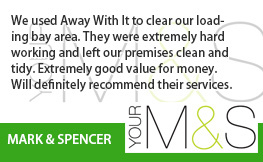 From one individual item to numerous loads of waste – we can handle it all with ease. We have a team of smart, uniformed staff who are experienced in handling all types of commercial waste in a professional manner and will endeavour to leave your premises clean, tidy and swept. 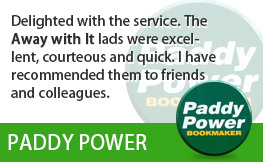 Attention to detail is as important for us as it is for you in your business. 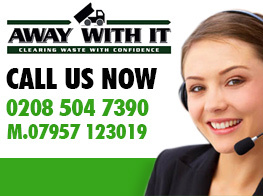 If your commercial waste is getting you down then you know who to call. 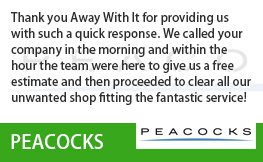 We can be with you on the very same day to remove your business waste and leave your premises clean and tidy. An emergency situation for you is all in a days’ work for our professional teams. They can be with you at any time on any day of the week from 7 in the morning to 11.30 at night. 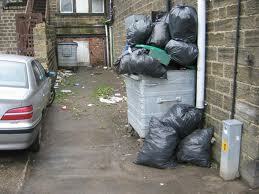 We even collect business waste from East Ham E6 and the surrounding area on the weekends. Our professional teams are experienced in handling all types of business waste including cardboard, packaging, containers, empty bottles, food waste, refuse sacks, general rubbish bins, garden waste, builders waste and more. Whatever waste your East Ham E6 business produces it’s our business to take it away. 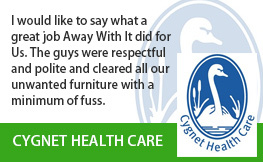 We are dedicated to helping the environment as much possible. To this end we send 80% of the waste we collect for recycling / reusing purposes thus limiting the amount of waste which ends up in land fill sites. We believe that everyone should play their part in running their business in an eco friendly manner and we certainly do our best to lead the way. Call us on 0208 504 7390 or 07957 123019 between 7am and 11.30pm to discuss your requirements for commercial waste removal East Ham. Our team will be more than happy to answer any questions and put together a tailored package to meet your exact business needs. They’ll also supply a free competitive quote. Alternatively you can submit your details using our online form and we’ll get back to you the same day.